*In actual Taiwan, not just doing laps of my driveway to equal the distance. Unicycle. It’s a word that often invokes circus images. It’s not something you’d associate with anxiety. 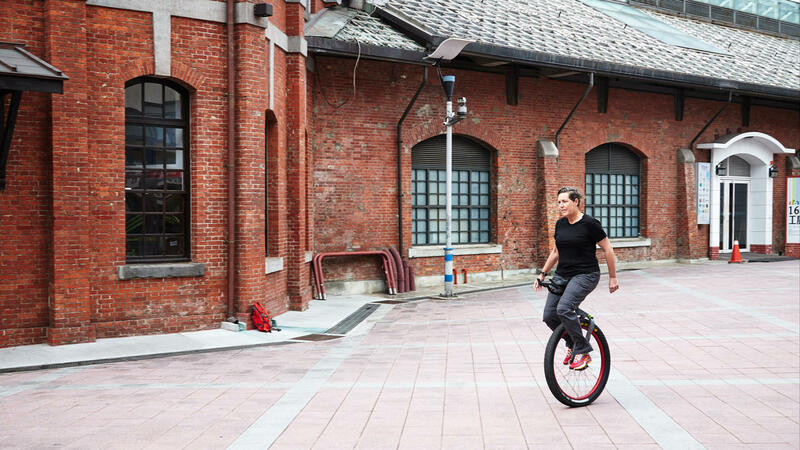 But that’s exactly how it was that I came to ride a unicycle for eleven days and 430 kilometres, from the north to the south of Taiwan, in November 2018.